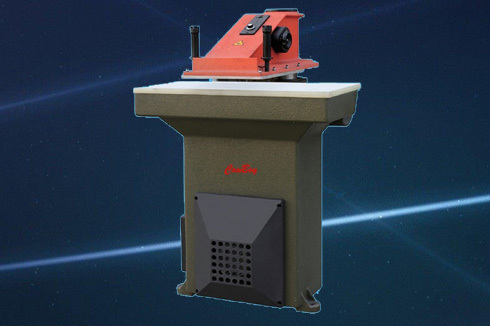 We have been in the business of manufacturing and supplying leather cutting machines, die cutting press for leather goods and footwear manufacturers. 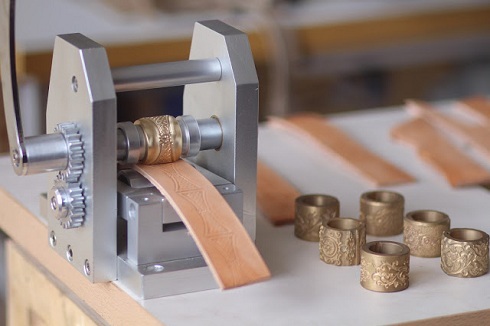 As well as leather craft tools (hand crank leather stitcher and splitter) for handmade leather workshop, saddle makers and harness makers. 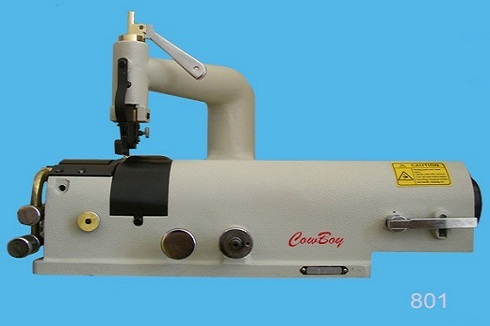 Many closed customers who engaged in narrow fabrics industry, we are involved in the production of synthetic fabric/rope/webbing heat cutting machines in 2006. 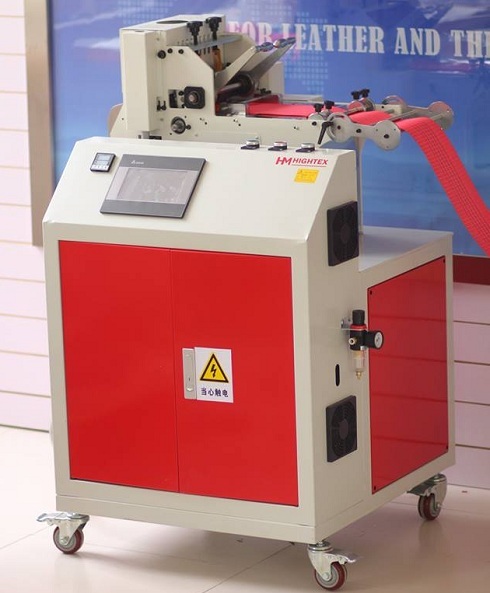 These heavy duty hot cutting machines are not high-technology equipment, but they are practical cutting and sealing solution in your production of slings, straps, ropes and webbing products.